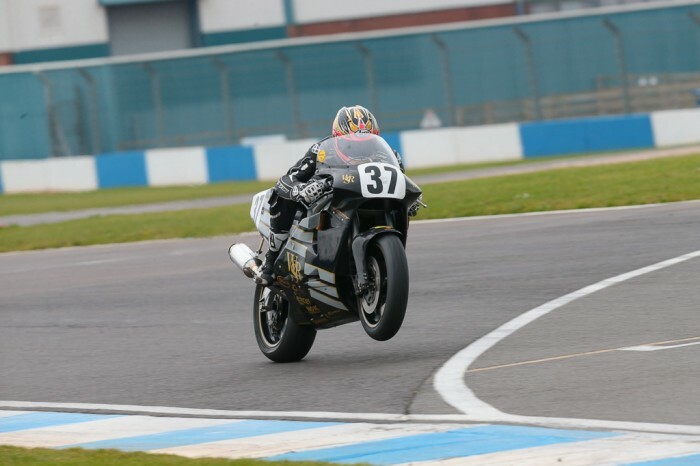 Josh Brookes will ride an original-spec 588cc Norton Rotary in next month's Classic TT. Gaz, Dr No and danski like this. One of the most awesome bike sounds ever, watched them at Brands Hatch years ago. One of the most incredible bikes ever, Robert Dunlops wins at the NW200 and runners-up position in BSB on it were special as was Ian Simpsons BSB title win onboard one but nothing can top Steve Hislops Senior TT win on it back in 1992.